Camargo Corrêa Infra came to transform the construction field in Brazil. high complexity projects to a position of integrity and innovation. 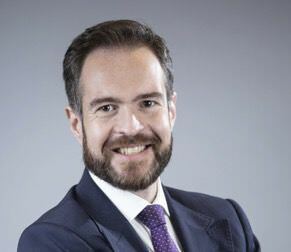 A referent in high complexity works , Camargo Corrêa Infra defends a business model based on integrity and transparency, as well as cost reduction to generate more benefits to clients and society, with a better living standard. In eight decades, we have executed more than 500 works in Brazil and worldwide, with international recognition for the works .  Camargo Corrêa Infra is committed to be an agent of change and protagonist of a new moment of infrastructure in Brazil. Mechanical Technologist at Unesp, with A level in Industrial Administration and Project management Fundação Vanzolini and MBA in Business Management at INSEAD. Professional background of over 41 years in ABB/ALSTOM/GE, in Production Management, Projects and Operations. 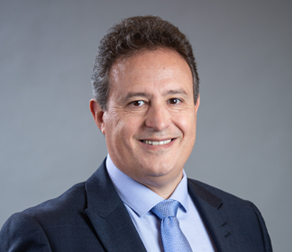 Before joining Camargo Corrêa Infra, July 2017, he was General Director for Latin America at GE Hydro. Lawyer graduated in Universidade Federal de Rio de Janeiro (UFRJ), master in management at Georgetown University. Vast experience as executive in different areas. Financial, New businesses development and Management in Energy, Oil and Gas and Naval construction. 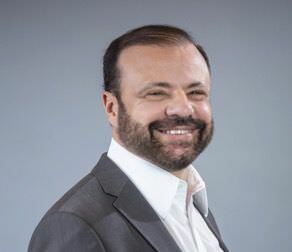 Before joining Camargo Corrêa Infra, in July 2017, he was the president of Wartsila in Brazil. Graduated in PUC Sao Paulo university, MBA in Strategic Marketing at ESPM and Advanced Management for IMD in Lausanne, Switzerland. With more than 20 years experience in different areas of Business Law, Integrity, Corporate and Government Relations, Crisis Management, Risks and Governance. 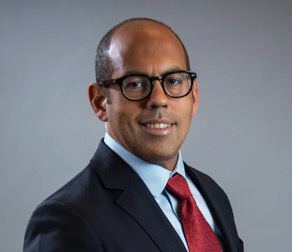 Standing out in Management positions of Cámara de Comercializacão de Energia Elétrica (CCEE) and ABB before taking over legal vice presidency of compliance at Metso, Siemens and General Motors for Brazil and South America. Has worked in Camargo Corrêa Infra since January 2017. Graduate in Business Administration, MBA in Business Finance Universidad de Sao Paulo (USP) and extension courses in France (INSEAD) AND US (NYU). With more than 30 years experience in the direction of Corporate Risk Management and company audits, such as Camargo Corrêa, Itaú Unibanco, CPFL Energia, Banco Real/ABN AMOR, Chase Manhattan Bank and Banespa. Has been in Camargo Corrêa Infra since January 2018. 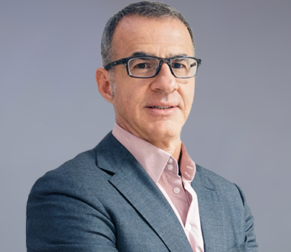 A graduate in mechanical engineering at Universidade Federal do Rio Grande do Sul , he has more than 20 years experience through his background in multinational companies in areas such as Operations , Engineering, Human Resources and Communications. He worked in companies like Schlumberger, Bauch+Lomb, Poyry and ATOS in different countries as United States, France and Argentina. He started in our company January 2019.